Vector illustration of King Pharaoh with geometric style. The Pharaoh character is illustrated in side view. 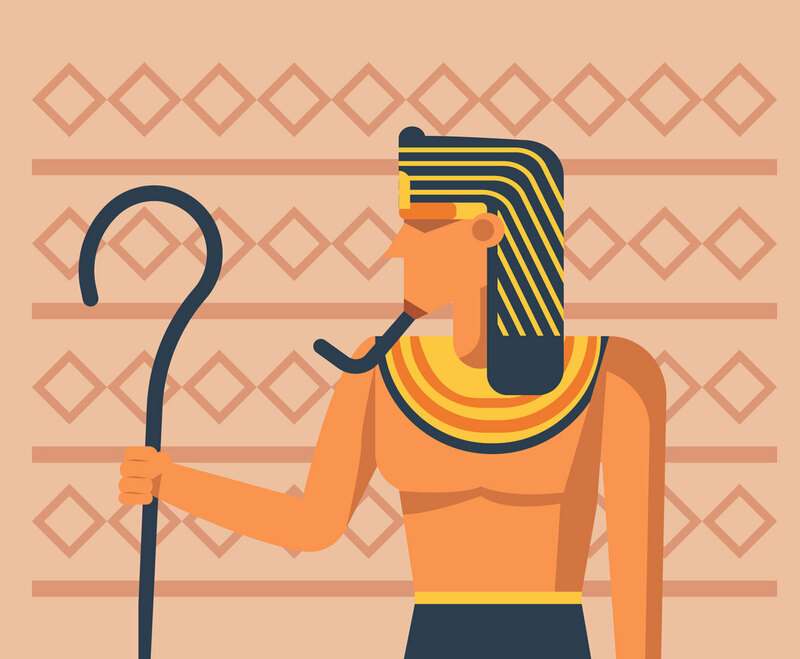 This illustration can be great as design element of Egypt history infography or poster design.